Selection: Steak, Chicken, Pork, Cow, Fish, Shrimp and Vegetarian options. The hot sauce is amazing. Opening in early 2015, and with not much marketing or a grand opening, Bea’s Taco has taken off. Their food speaks for itself and people are starting to notice. Fast forward to present day, and they’ve already opened up a 2nd location on Banksville Road in the South Hills. Selection: Steak, Chicken, Pork, Cow, Fish, Shrimp and Vegetarian options. 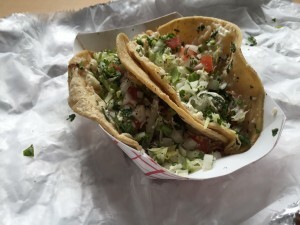 If you find yourself visiting the Aviary, Childrens Museum or any other North Side attraction, then be sure to carve out some time for some tacos at El Burro. From the food to the décor, it’s about as authentic as it gets. 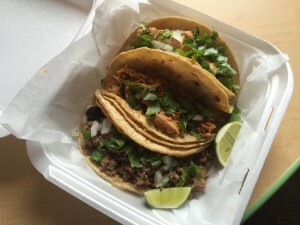 Edgar Tacos Stand promises to be a delectable experience. 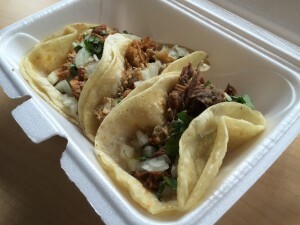 Located in the heart of the Strip District, these tacos are not something to pass up. They are authentically prepared by Edgar and his crew. Moderate selections make your choices quick and easy, especially when you get a gander of the fresh meat and topping options. 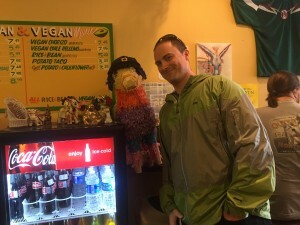 Alright … Now I know this guy is not technically in the city, but they’ve been playing the taco game for a while now and we think they know what they’ve been doing. The selection and the service are 100% authentic. The meats and the toppings are fresh and add the most delicious color to however you dress up your tacos. What’s that you say? You can’t make it out for a Cinco de Mayo lunch. That’s disappointing, but we have dinner and drinks covered too! 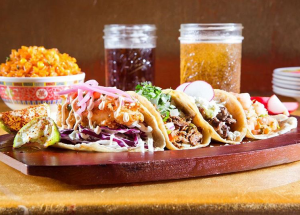 The newest addition to Pittsburgh’s taco scene Bakersfield mixes tapas and Mexican street food with a Speak-easy vibe. Not sure how the 2 mix, but Bakersfield makes it work. 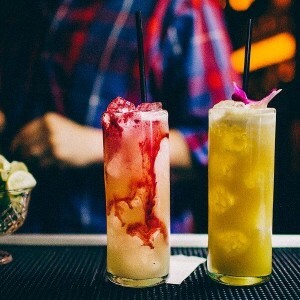 Their whiskey infused cocktails paired with their classic taco cuisine would make an excellent Cinco de Mayo celebration. 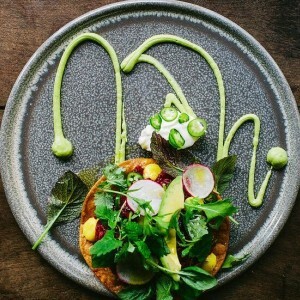 The latest restaurant from Rick Deshantz, täk­ō serves up some pretty interesting selections you should not hesitate to try. Don’t let the Japanese spelling turn you off. 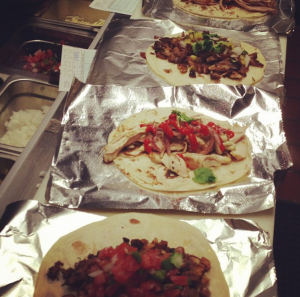 It’s just as fresh and authentic as any other taco joint in the ‘Burgh. 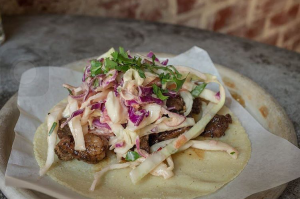 Everything about Smoke screams southern comfort food … on a flour tortilla! 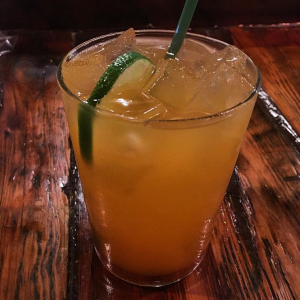 Delicious BBQ meats paired with their newly established drink menu offers a Cinco de Mayo dinner you’ll want to re-live even on Siete de Julio. And last but not least … Round Corner Cantina! 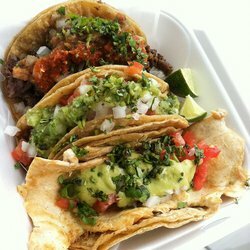 Their tacos are as authentic as their namesake (look up some pictures and you’ll see what we mean). 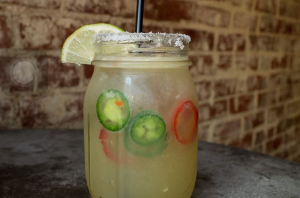 Another great tapas taco location with even tastier margaritas.